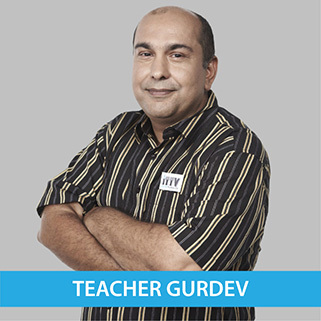 Teacher Gurdev graduated from University of Est Anglia (UEA), United Kingdom (UK) and received Bachelor of Science in Biochemistry. He has 28 years of experience in teaching Biology, Chemistry, Physics and Science. Teacher Siva graduated from Universiti Utara Malaysia (UUM) and received a Degree in Business Administration and has further enhanced his knowledge for Master in International Business from York St. John University, United Kingdom (UK). He is very well versed with Malaysian Syllabus for History, Geography and Economy for more than 7 years. Currently he is focusing on International Syllabus for Business Studies and Economic for approximately 5 years. He is an accredited external examiner by Cambridge for Business Studies and Economic A level. 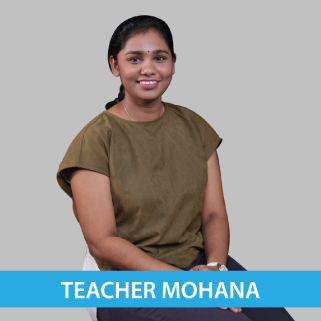 Teacher Mohana graduated from Universiti Sains Malaysia (USM) and received a PhD in School of Industrial Technology. She has 5 years of experience in teaching Mathematics. 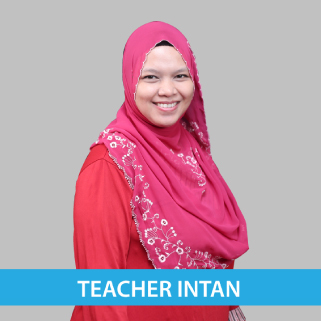 Teacher Intan graduated from Management & Science University (MSU), Shah Alam and received a Bachelor’s Degree in Biomedical Science (BMS). She has 8 years of experience in teaching IGCSE Biology, IGCSE Chemistry and IGCSE Combined Science. 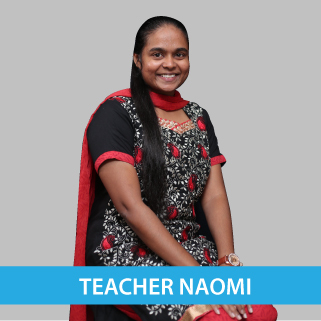 Teacher Naomi graduated from University Putra Malaysia (UPM), Serdang and received a Bachelor's Degree in Teaching English as a Second Language (TESL) and she also obtained a Master’s Degree in Educational Psychology from Universiti Teknologi Malaysia (UTM), Skudai. Her major subject is English and has been teaching for 8 years. 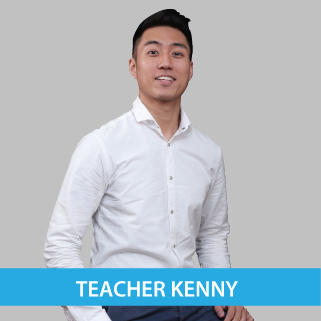 Teacher Kenny graduated from Universiti Tunku Abdul Rahman (UTAR) and received a Bachelor's Degree of Science in Biotechnology. He has 9 years of experience in teaching Science and Biology. 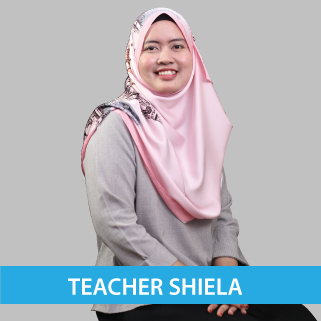 Teacher Shiela graduated from Universiti Teknologi MARA (UiTM), Shah Alam and received Master of Science in Applied Mathematics. She has 4 years of experience in teaching Mathematics. 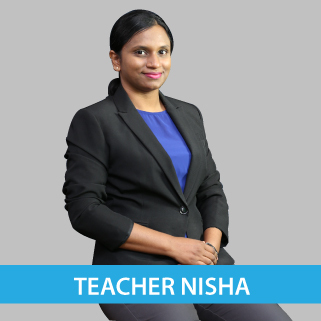 Teacher Nisha gained an Honors Degree in Science Biology and a Master's Degree in Plant Genetics in 2008 and 2010, respectively from National University of Malaysia (UKM). In 2011, she joined University Putra Malaysia (UPM) to pursue Ph.D. in Plant Biotechnology. She is a hard-core biologist who has been teaching at all levels (SPM, STPM, IGCSE and A-level) for more than a decade now. She has also contributed in numerous book chapters and assisted in productions of academic materials. 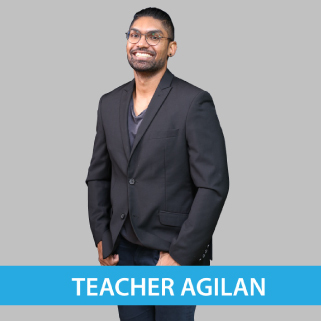 Teacher Agilan graduated from Universiti Sains Malaysia (USM) and received a Bachelor’s Degree in Health Science (Biomedicine) and obtained his MSc (Medical Research) in the same university. He has 6 years of experience in teaching Mathematics (Standard 3 to Form 6), Science (Standard 4 to 6 and Form 1 to 5) and History (Form 4 and 5). ITTV Education is a company that offers online e-Learning as a learning alternative since 2013, covering from Year 4 until Form 5 syllabuses. Via e-Learning, students can do revision for their subjects anywhere and anytime. This iTTV e-Learning programme contains of more than 3,000 video tutorials, which are accessible via smartphone, tablet or computer devices with 3G/4G or Wifi Internet access. More than 100,000 students have benefited from iTTV, which makes subjects easier to understand and learning more fun. Company: ITTV EDUCATION SDN. BHD.